The popular party returns to Eden next summer. Here's some great news for house music lovers: Defected In The House will be back at Eden in San Antonio but switching to Fridays next summer. Better yet, early-bird advance tickets for Defected Ibiza 2019 events are available now. Celebrating 20 years, Defected continues to spread its love for house music and the unifying power of the dance floor. With the slogan "house music all life long," it will be holding 20 parties at Eden in 2019 returning for its third season at the San Antonio haunt. 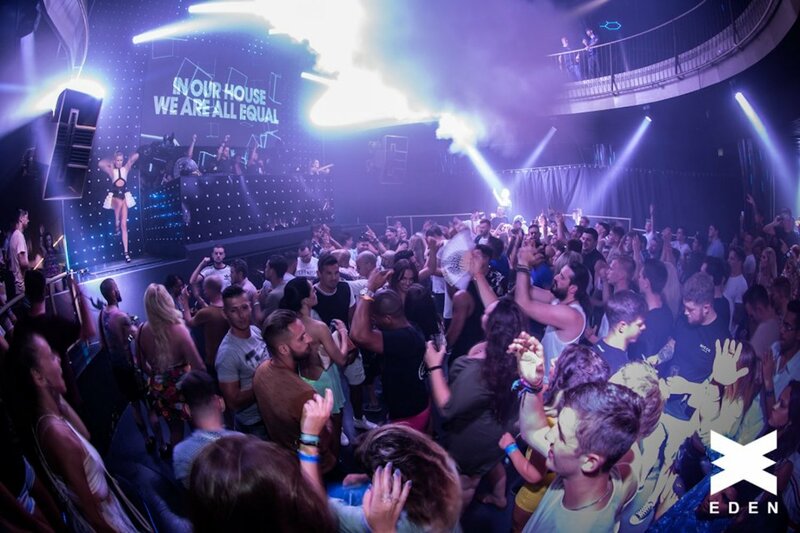 After an 80% attendance increase this past summer, Defected keeps on growing as a favourite amongst house lovers. Its affordable prices and inclusive atmosphere on top of a fine blend of international and underground talent make it the ultimate go-to party for a fab time without breaking the bank. It all starts on Friday 17 May 2019. Save the date. See below for tickets.